Masterchef 2009 winner Mat Follas has 3 Saturday night pop-ups at Fish Market near Liverpool Street, starting on 11th January 2014. £35 gets you a three course fish supper using Dorset produce and foraged treats. 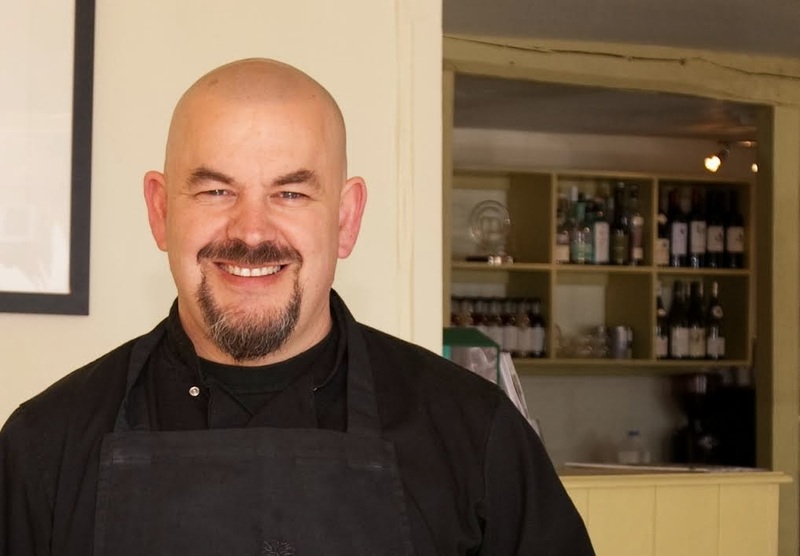 "Joining Fish Market from his restaurant in Dorset, 2009 Masterchef winner and forgaing champion Mat Follas will host the first of three special Saturday seaside suppers at the bright and airy City restaurant. Partnering with head chef Barry Macmillan, Mat has created a three-course fish supper using local and wild Dorset produce from the coast, surprising diners with unique foraged treats each evening and promising to showcase the best seasonal British fish and seafood. Dishes will include Snails and whelks; Smoked mussel gratin; Bouillabaisse; and Rhubarb fool with rhubarb and custard candy floss for £35pp."